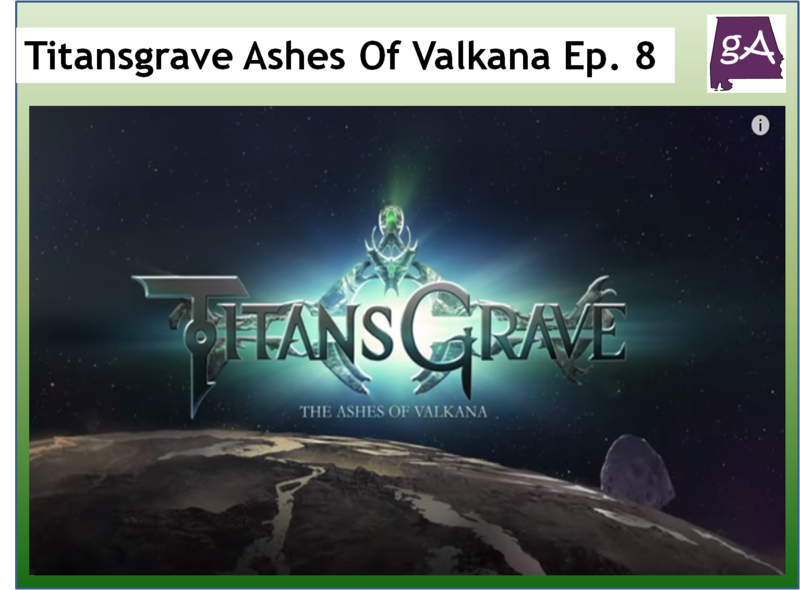 Chapter eight of Titansgrave: Ashes of Valkana is now on YouTube! Wil Wheaton is the narrator and he is joined by Aankia (Hank Green), Kiliel (Alison Haislip), Lemley (Laura Bailey), and S’Lethkk (Yuri Lowenthal). Episode eight is called Finding the Portal. After their latest conquest, the party delves deeper into the Reed Manor in search of the Tomb of the Prophet. Once the group is finally able to catch up with Runsible, they learn that there is definitely more to the manor than what meets the eye. As our heroes continue on, will they find themselves prepared to face the Prophet? Enjoy!